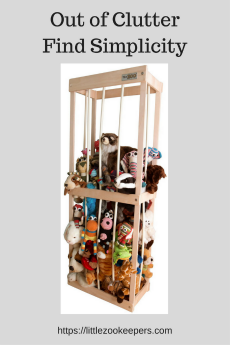 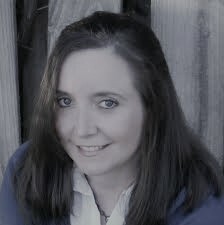 Today, I have a cozy mystery series in our book spotlight. 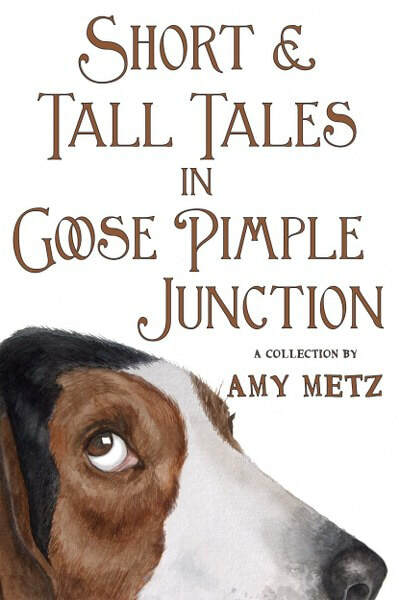 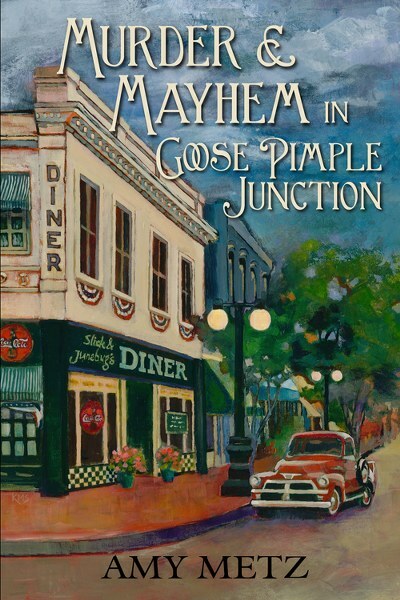 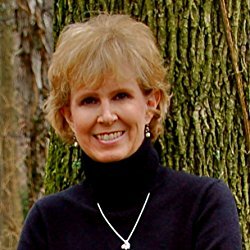 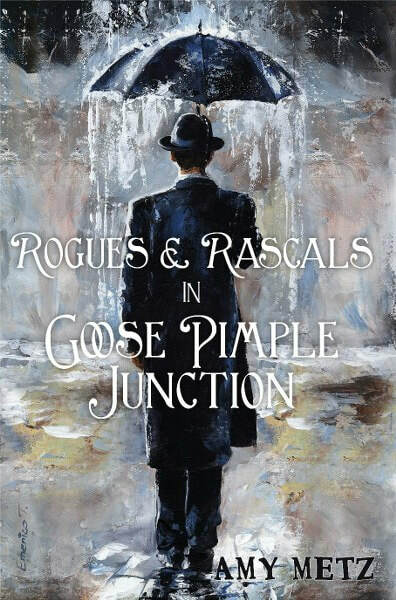 Check out the Goose Pimple Junction mysteries, learn about author Amy Metz and enter for a chance to win a book in the book tour giveaway at the end of this post! 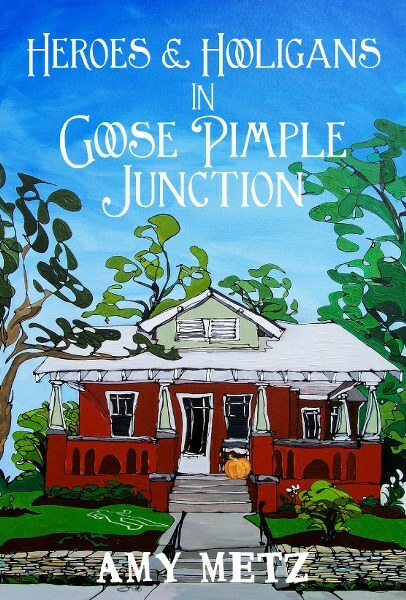 Thank you so much for being a stop on the tour and spotlighting my series, Angela!